I am grateful to both Seren Books and to Jasmine Donahaye for a review copy of Losing Israel. What we are presented here by the author is beautifully written an open and deeply honest account of a troubled landscape and the search for the truth. This is also a riveting travelogue and also an account of Donahayes lifelong passion for Ornithology. Jasmine Donahaye’s publications include poetry, cultural criticism, fiction and creative non-fiction. Her poetry collection, Misappropriations (Parthian, 2006), was shortlisted for the Jerwood Aldeburgh first collection prize, and Self-Portrait as Ruth (Salt, 2009) was longlisted for Wales Book of the Year. Her monograph Whose People? Wales, Israel, Palestine was published in 2012 by the University of Wales Press. 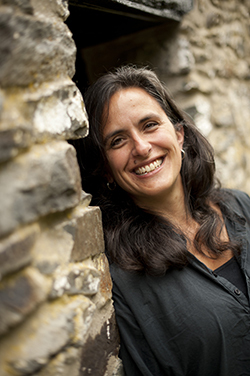 She is a creative writing lecturer at Swansea University, specialising in creative non-fiction and poetry. 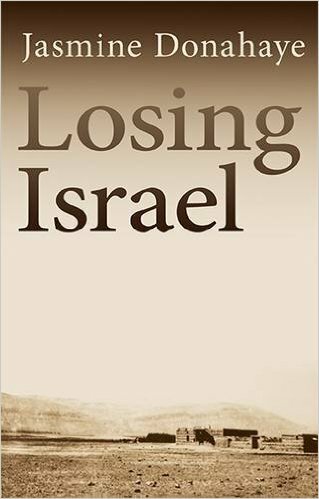 Losing Israel was published 18 June 2015 by Seren Books. Posted on August 15, 2015, in Jasmine Donahaye, Losing Israel, Seren Books. Bookmark the permalink. 2 Comments. Really is worth a read.